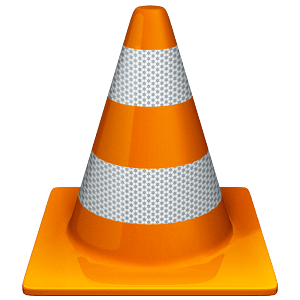 VLC is a free and open source cross-platform multimedia player and framework that plays most multimedia files as well as DVDs, Audio CDs, VCDs, and various streaming protocols. Version 4.0 introduces a new user interface, media library browser, VR support, 3D video support, and revised video output functions. This new version also introduces new rendering pipeline for audio, with better effiency, volume and device management, to improve VLC audio support. Support for many new devices inputs, formats, and metadata have been introduces along with next-gen codecs. For subtitles in VLC you can download VLSub.